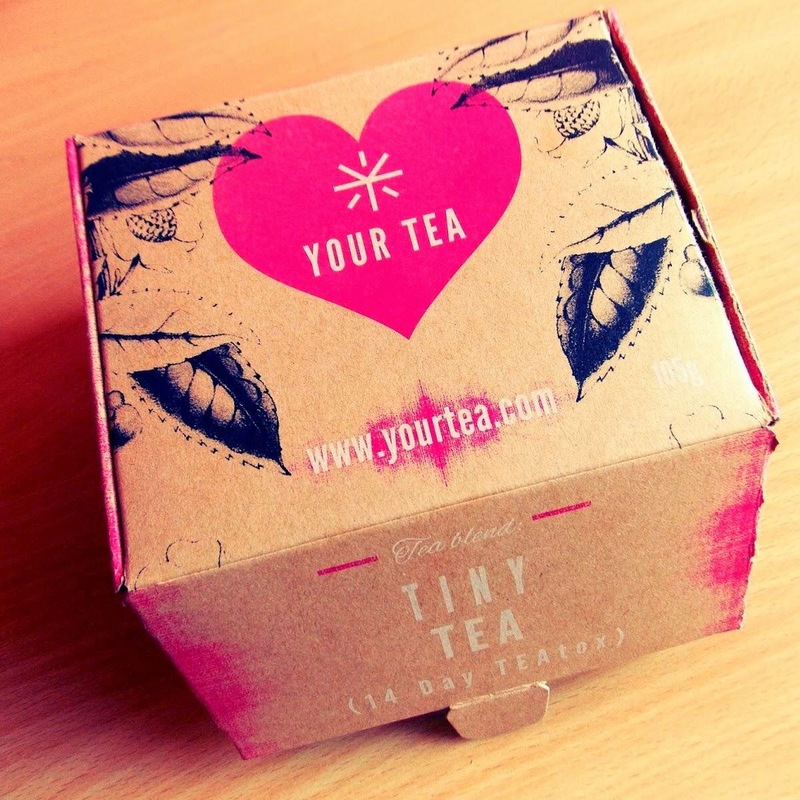 If you caught my recent post about my Teatox detox, you will know how much my tummy benefitted from it, which is why I'm offering one of my readers a 14 day Teatox of their own! To enter, just fill in the form below, but please remember that I will check all entries and if you haven't done what you claim (e.g. liked my facebook page) then your entry will be void. I need to get a bit healthier! I would like to win as I need to lose some weight. I'm in need of a detox after too many pizzas! After a rather unfortunate run of tummy bugs (thanks kids!) I really feel the need for a detox and health kick. I am run down after the norovirus so want to try and give my system a boost. I've put on 14 lbs in the past year and am desperate to lose it. I like trying different types of tea and flavours. desperately trying to get some muscle tone on my stomach and doing lots of exercises, this sounds great and love to win as need all the help I can get! I have tried another brand but this looks so good! I haven't done a detox for years. Trust me; I need this!!! As a tea addict I think this could be the perfect beginning to a healthier me. Need a kick start - can't keep kidding myself! I'd love to win as a boost to my wedding weight loss. I'm desperate to try it !! It sounds as though it would be a big help to starting to lose some weight.